IL REGIME DEL MARGINE IV° EDIZ. 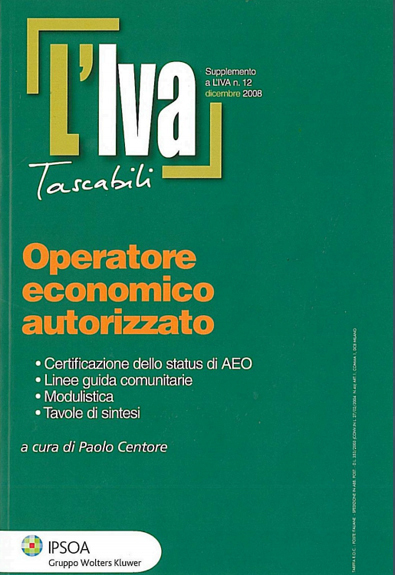 CODICE IVA NAZIONALE E COMUNITARIA I° EDIZ. 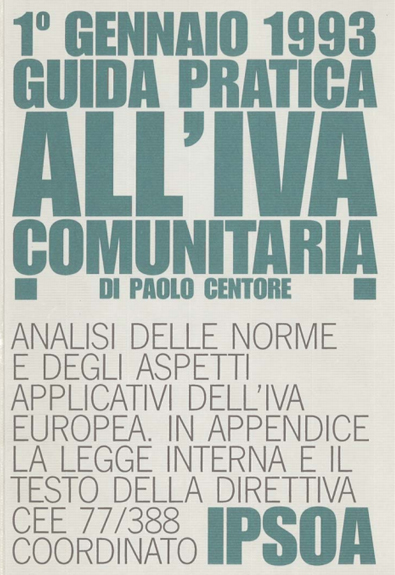 CODICE IVA NAZIONALE E COMUNITARIA II° EDIZ.